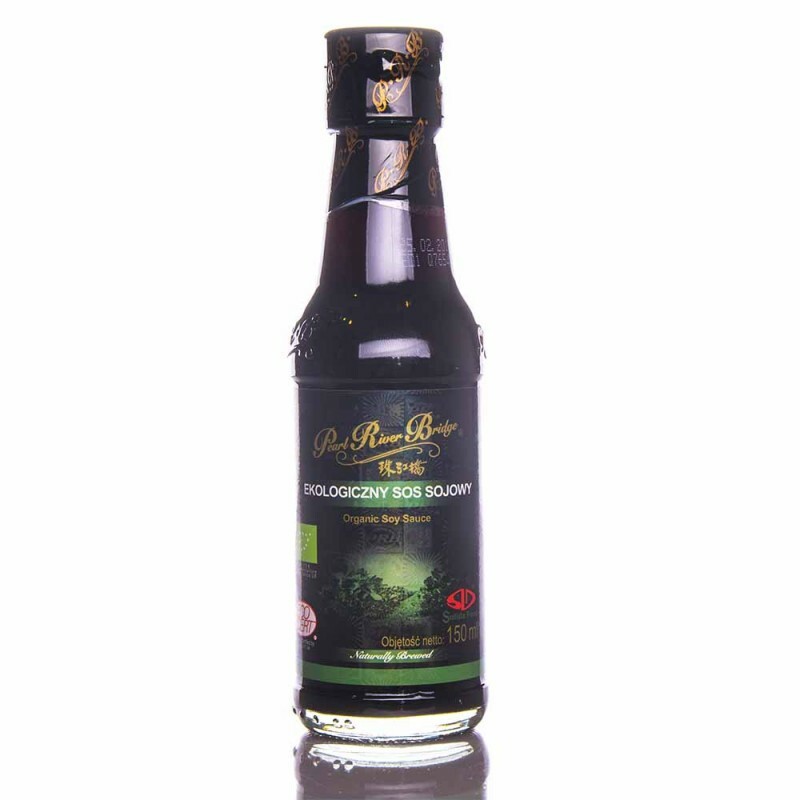 Organic Premium Light Soy Sauce 150ml - Solida Food Sp. z o.o. Organic Superior Light Soy Sauce. Naturally Brewed. Ingredients: organic soya, organic soya flour, organic wheat, water, salt. 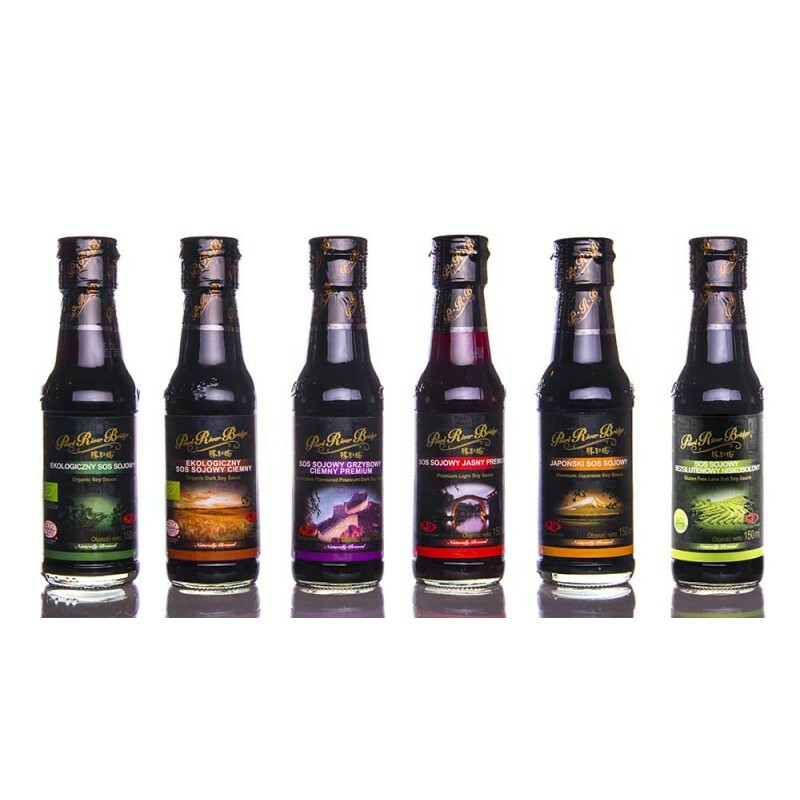 Organic premium light soy sauce is the most distinctive of all, perfectly flavors and adds flavor.